Neighbourly Together is a community outreach project to connect seniors with needed information and supports. Trained volunteers are the bridge to help isolated seniors in our community develop a sense of belonging. Please contact us for more information. The Seniors Hub coordinates with seniors and community partners to engage and support older adults’ independence and active participation in community life in Mount Pleasant. Are you an older adult or senior (55+) looking to stay active in your community? Passionate about issues that affect seniors and looking for a place to have a say? Please join us! 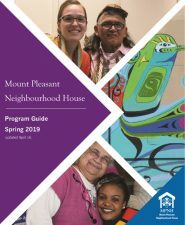 We are developing a Seniors Hub Council at Mount Pleasant Neighbourhood House. 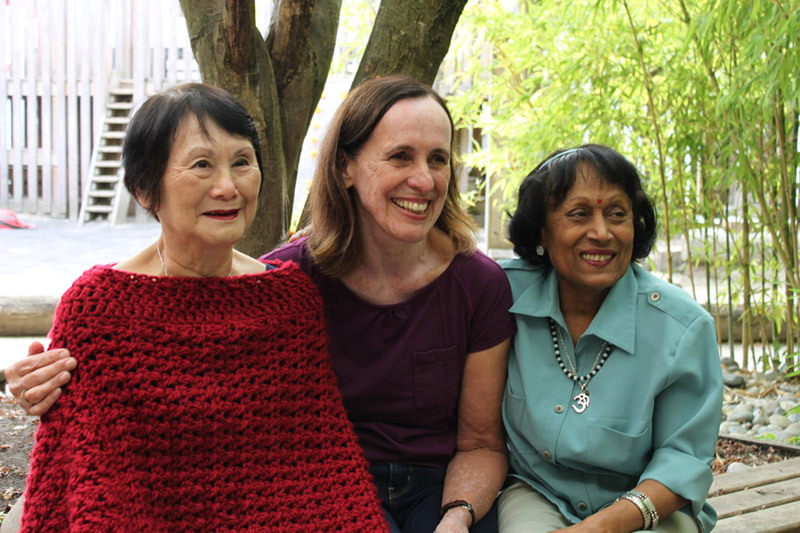 The Seniors Hub Council is a place to take action, share ideas, and connect with like-minded seniors. Our approach is collaborative and community-based. Our purpose is to support seniors’ independence and active participation in the community. The Hub is a network of individuals, groups and organizations with the common goal of engaging and serving seniors. The essential part of a Seniors Hub is that it is seniors lead and governed, to identify, organize and advocate in meeting the needs of seniors. The Seniors Hub Council is a dedicated group of seniors who provide advocacy in Mount Pleasant in a number of ways. Senior volunteers share information on issues affecting seniors and identify assets and gaps in community services and programs. We work actively with community members, service providers and groups to create solutions that will strengthen resources for seniors. We are seniors working for seniors and we are difference-makers! Potential candidates should be team players, open-minded, and dependable. Council members meet once a month, and we are looking for a commitment of one year and 10 hours/month.